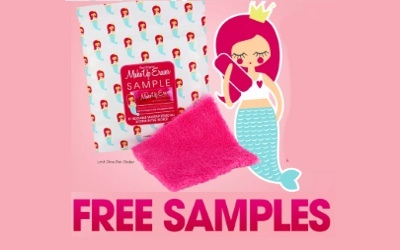 Claim a free the Original MakeUp Eraser sample with free shipping. Click the link below to enter the site and Follow them on Instagram and Facebook. Then, add to the cart and checkout with free shipping. If you can’t find free shipping the deal is over!